The Khosla Labs team of entrepreneurs comes up with several ideas to test and experiment. These projects get prototyped through in-house design and technology teams, and are pilot tested on the ground to get feedback and market validation. Based on the project traction and business plan, the project gets funded by the Khosla Ventures seed fund and a new company gets spun-off by the lead entrepreneurs from the lab. 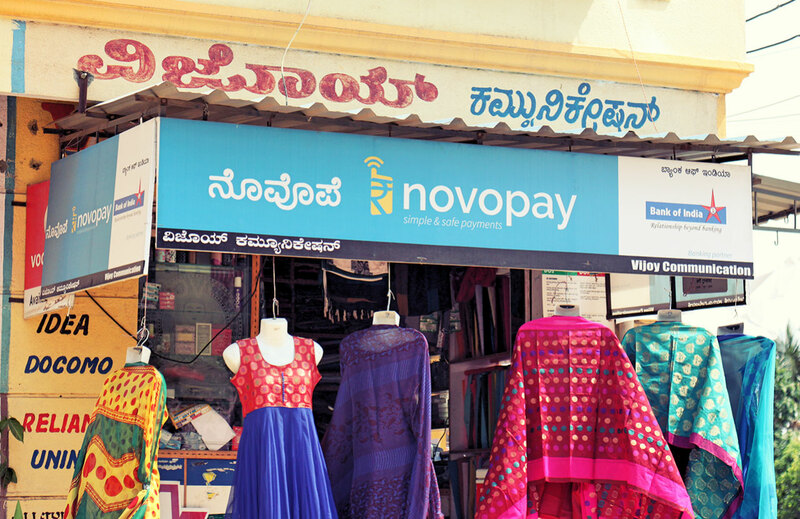 Half the Indian population is unbanked. Advances in mobile payments, Aadhaar and cloud technologies has the power to achieve universal financial inclusion. Khosla Labs is working on mobile solutions that make financial transactions possible anytime, anywhere. The Aadhaar national identity system has enrolled 720 million people in India, and has the power to vastly improve services to citizens as well as reduce the cost of service delivery. Khosla Labs is working on building Aadhaar based applications that can take the promise of Aadhaar to users in various sectors. New techniques around machine learning and the ability to process large amounts of data provide insights into hard problems and improve decision making at all levels. 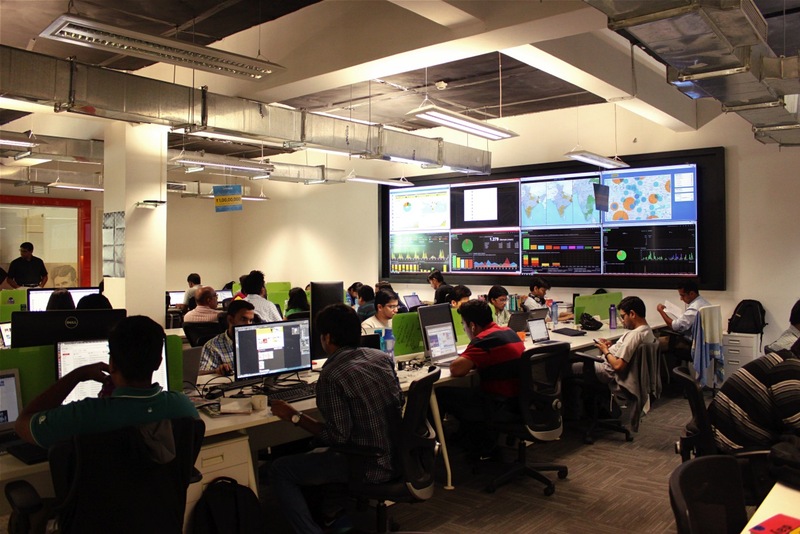 The application of these techniques at out projects and companies presents new opportunities in portals, NoC (Network Operations Centre) dashboards and reports. Improvements to the efficiencies of the retail sector when coupled with the mobile payments platform, brings to light useful new products and services that can be sold in retail outlets even from remote locations.